Learning a second language is a real brain booster for young kids. Our course makes learning a second language easy and accessible to all kids. Aged between 6 to 12. An average of about 10-15 students per class. We focus on training your listening and speaking at this level. 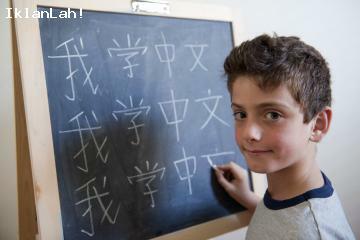 We introduce Pinyin (pronunciation) and basic strokes of Chinese characters gradually. You learn basic daily vocabulary and short sentences. Bandar Bukit Tinggi, Klang, Selangor.